Here are some books that I find extremely interesting. I have either used them to create the episodes, or I plan on using them in the future. Full transparency, if you want to buy these items and do so from here, I do receive a very small commission. They way I see it, it is still listener supported because you are the one choosing to by through my site. I want to keep this site completely independent. I, alone, recommend the items here and am not paid to favor one item over another. Also, I know this is a “booklist,” but I went ahead and included the equipment that I use for the podcast, because everyone always wants to know what gear a podcaster uses. 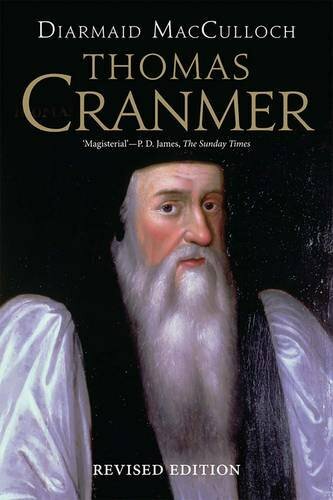 MacCulloch does a brilliant job of telling about the life and legacy of Cranmer. More than that, his use of primary sources, personal correspondence, and official records paints a vivid picture of those spread across England and Europe during the Reformation. I am so glad that MacCulloch takes the time to go beyond boring detail and dry facts and tries to speak to the motivations behind the historical figures. I love this biography. In his typical style, MacCulloch takes the dry figures, dates, and facts from history and makes them come alive. I am always surprised how much humor he able to work into his observations about Christian history. 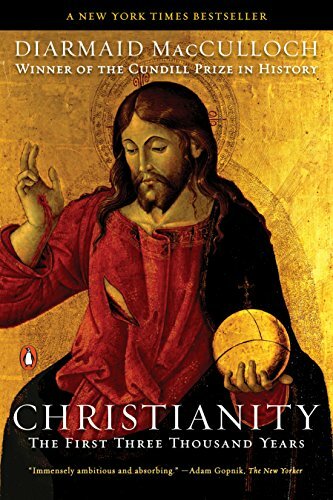 Usually, I would say that Christian history is a well-worn subject, but his bright take on the facts puts some needed meat on the bones. For anyone looking for an enjoyable (yet thorough) approach to Christian history, just go ahead and buy it. 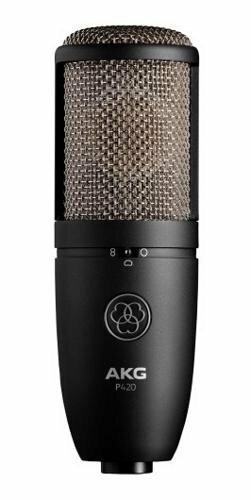 This is a great condenser mic. I know many people have Blue, and those seem good for the price. I’ve had this since well before Blue really came on the market, and I love my Perception. It never lets me down, I have taken it everywhere and used it for a spectrum of different needs and venues. It always sounds great and the prices these days are unbeatable. There are tons of interfaces. 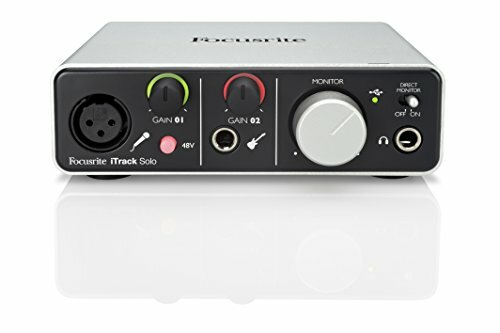 I bought this because I could connect my condenser mic and guitar to my iPad for recording. And though my use of an iPad as a recorder has dwindled, I find this is the best and easiest way to interface with my laptop for recording the CNP. I also appreciate the live monitoring. This portable digital audio recorder is fantastic, and the sound quality is superb. When I fist got it and used it, I giggled. Like a little boy opening a brand new N64. I love this thing! I use it to record classes, make audio notes to myself, collect my thoughts while driving, everything. 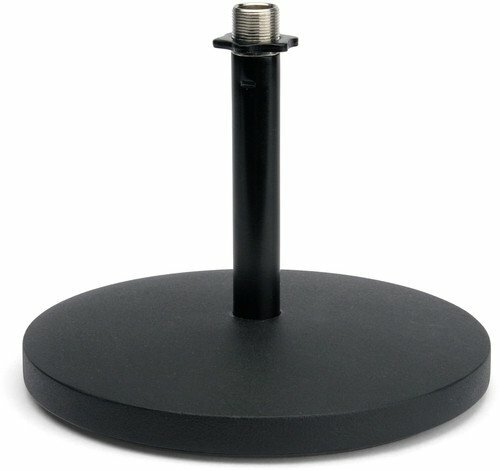 I also plan on using it as my “mobile recording studio/interview mic” when the time comes. Technically, I own an H1, and this is the newer 2018 H1N. But really, if you are going to get one, just get the H1N.